The Joint Admissions and Matriculation Board (JAMB) has declared that it had not laid any restrictions to the use of hijab at Computer-Based Test centres across the country where the Unified Tertiary Matriculation Examination (UTME) are holding. It was addressing reports on social media about a Muslim candidate who was allegedly asked to put off her hijab in order to gain entry into a CBT centre. 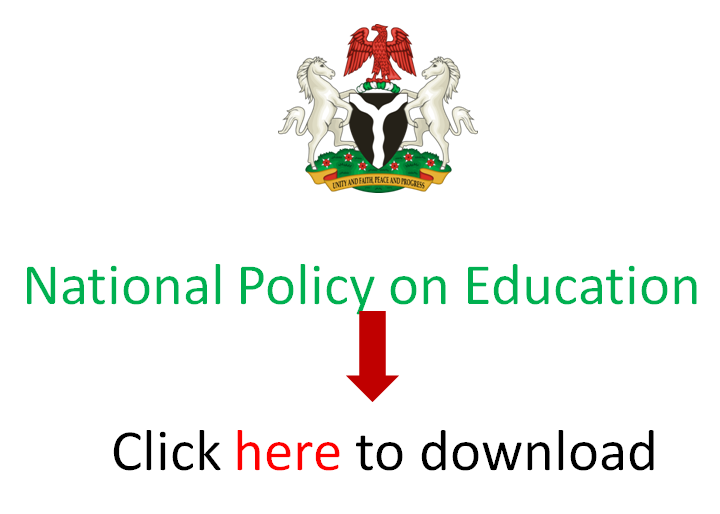 EduCeleb.com reports that the examination, which began on Thursday, 11th April and over 1.8 million candidates are writing it across about 640 designated venues. “The attention of the Board was drawn to a story making rounds on social media about an incident concerning a candidate that was allegedly asked to remove her hijab before entering the examination hall,” the tweet series on the verified Twitter account of JAMB read in part. “However, at every centre, 2 security operatives (one male and one female) are on the ground to screen candidates with dignity and respect. All officials were duly briefed on how to conduct themselves and what to look out for during the examination. The Board would like to state clearly that our rule does not prevent female candidates from wearing hijab or other dresses that defines their faith. We would continue to ensure that people exercise their freedom of religion even with the conduct of our examination so far it doesn’t compromise the sanctity of our examination. However, at every centre 2 security operatives (one male and one female) are on ground to screen candidates with dignity and respect. All officials were duly briefed on how to conduct themselves and what to look out for during the examination. This incident must have been the result of an over zealous security agent( if at all it happened) and not aimed at disrespecting the candidate’s religion.